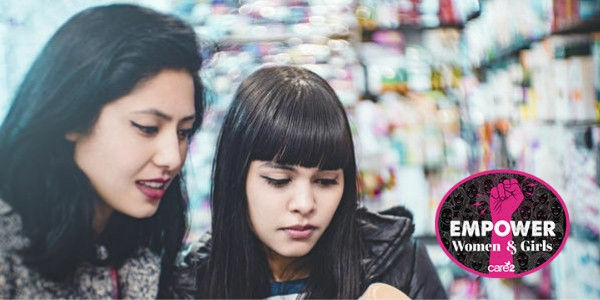 petition: Women's Products Are More Expensive — End The Pink Tax Now! Women's Products Are More Expensive — End The Pink Tax Now! Numerous studies from around the world have confirmed a discriminatory and predatory trend: women's products are priced higher than men's, even when they are functionally exactly the same. But you don't have to look to studies to know this — just compare the pink razors and the blue razors at the drug store. Companies are capitalizing on the idea that women can, should and will pay more for things marketed towards them. Sign on if you want to see Congress pass a Ban the Pink Tax bill and give women more economic freedom. One study in New York found that women on average pay 48% more for things like shampoo, conditioner and gel. Pair that with the fact that women are also paid less — about 82 cents on the dollar — it becomes a double hit for no reason. Not to mention that earning wage gaps increase when you look at women of color. What this all equates to is limited economic freedom for women. Given that women also tend to bear the brunt of the domestic labor and child care, we just cannot afford to charge women more for their products. Companies must think they are so smart for tricking us by adding a certain color or kind of marketing to a product and charging more for it. But now it's time we fight back against this discriminatory practice. Comparable products should be priced in the same way, whether they are geared towards men or women. Women should be able to buy a pink razor if they want and not be charged more for it. Also, we know that when women have more economic freedom, whole communities are lifted up. There is simply no reason to make life harder for women in this way. The only reason it's happening now is to line the pockets of big businesses. An MP in the UK has introduced legislation to ban this pricing difference completely, and we want the US to follow suit! Predatory pricing is wrong and it is something we can and should legislate.